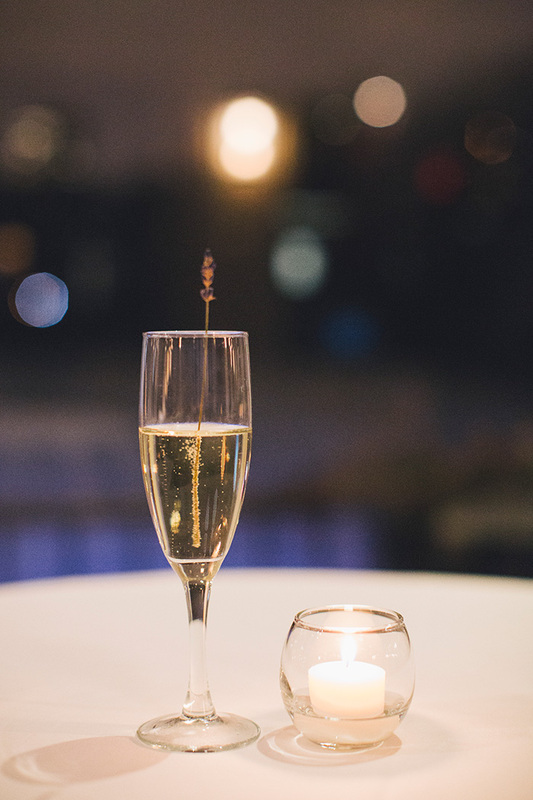 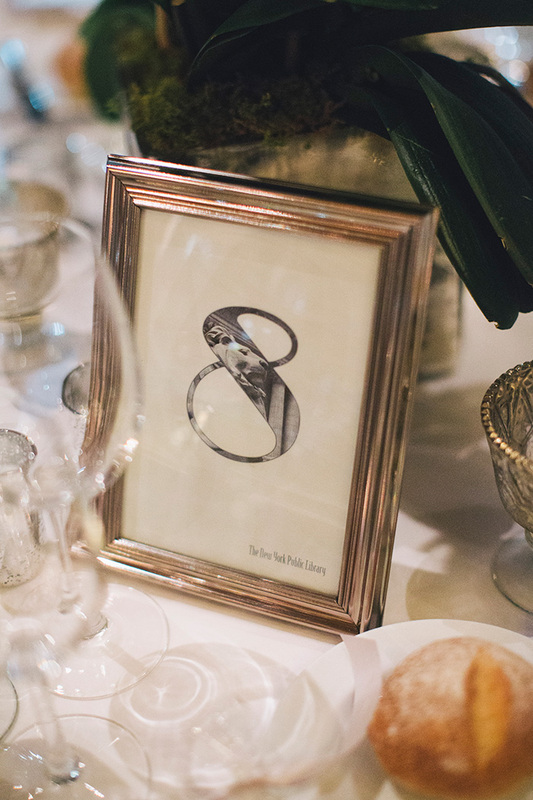 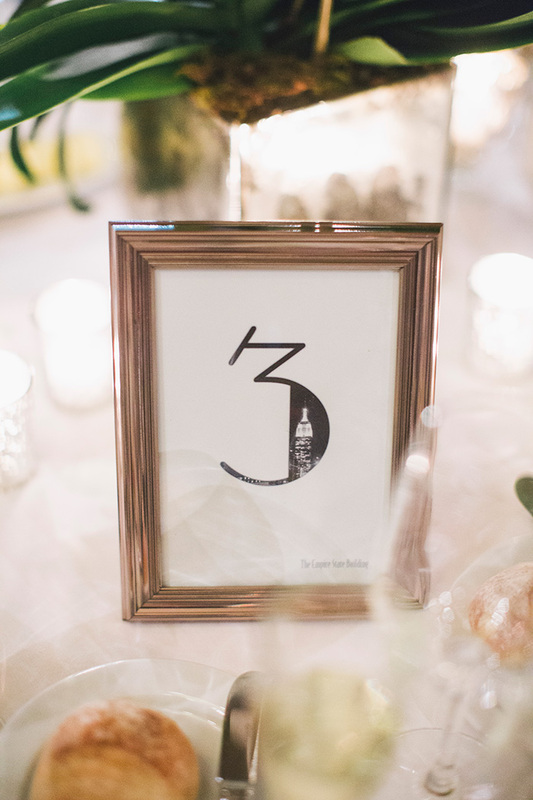 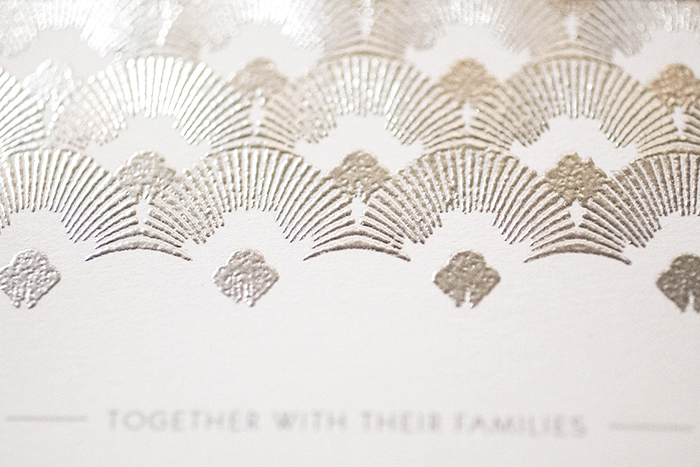 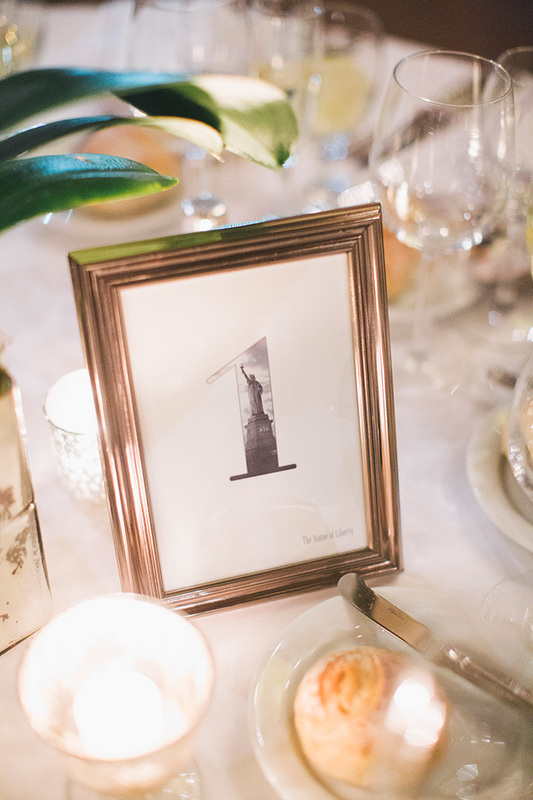 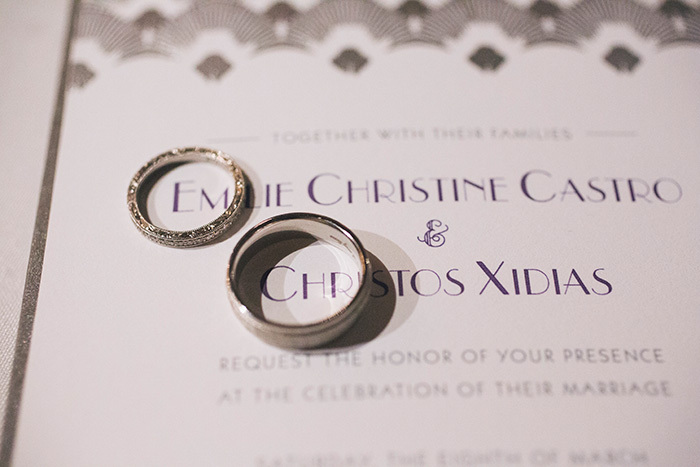 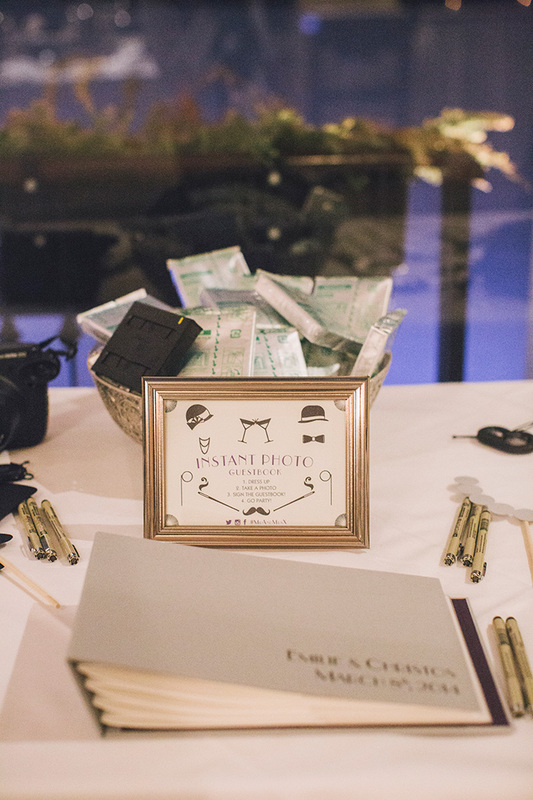 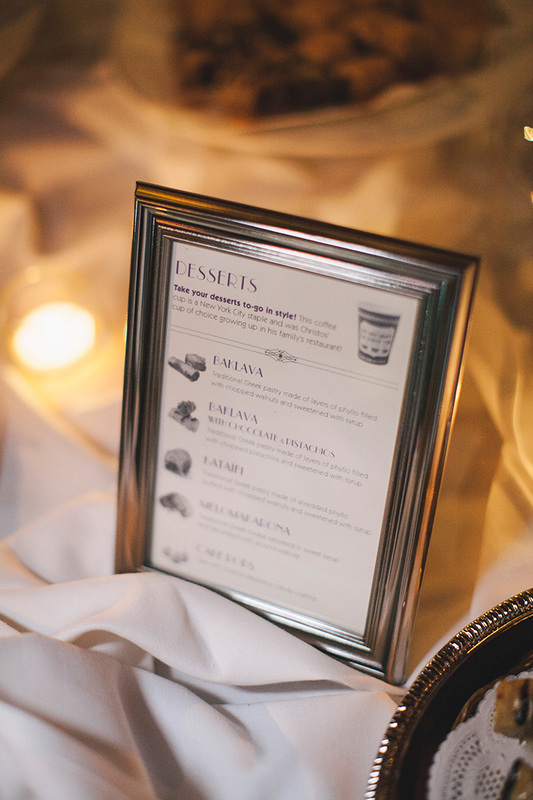 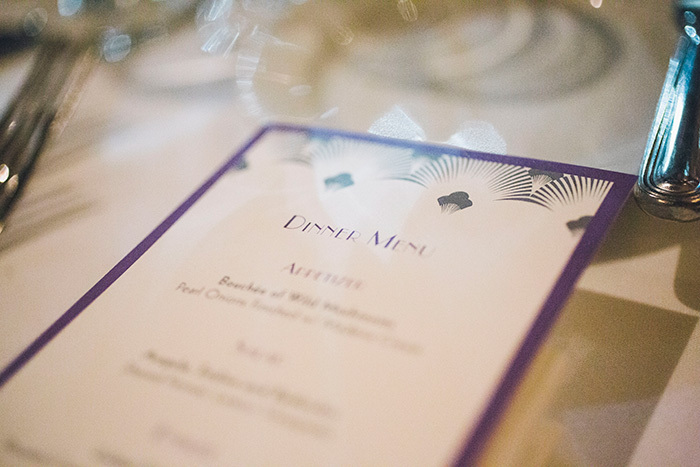 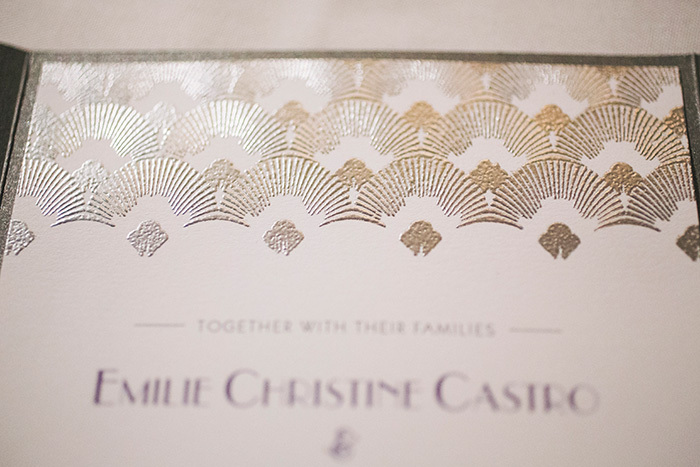 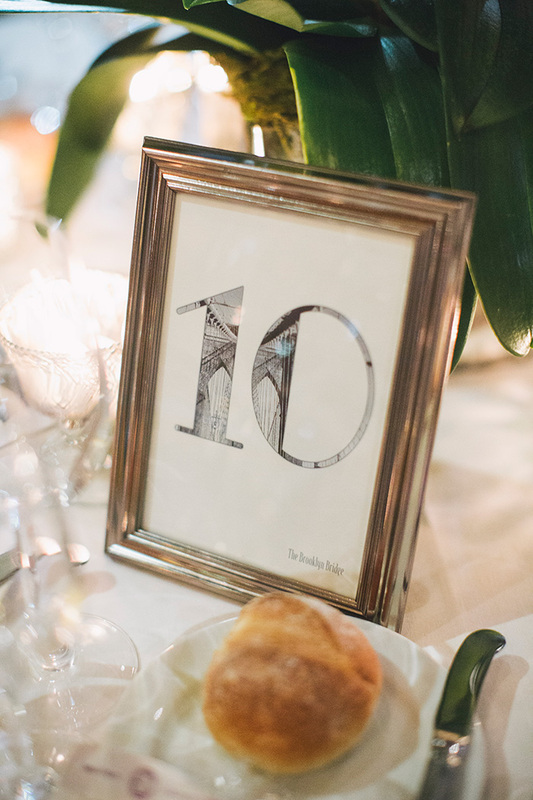 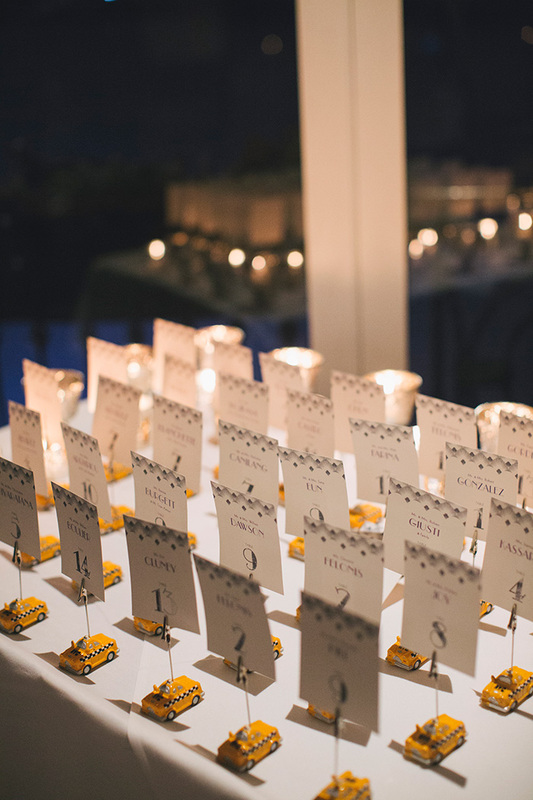 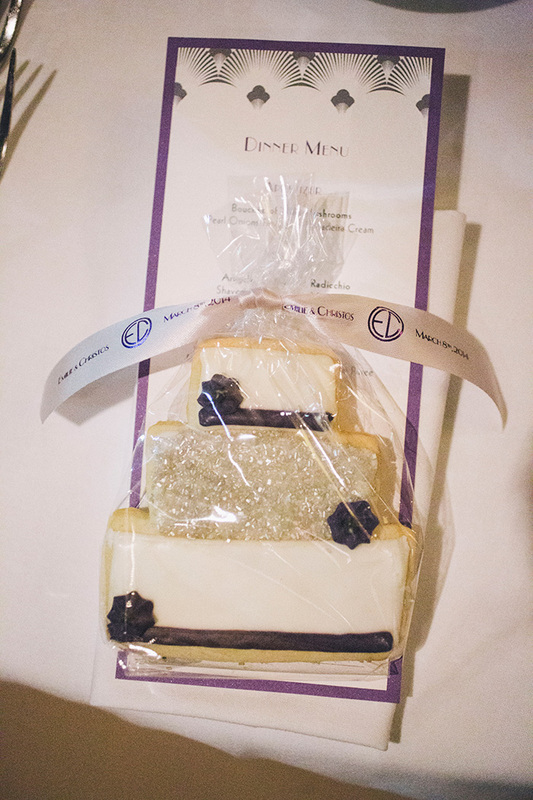 We loved developing the collateral for this “Old New York” wedding! 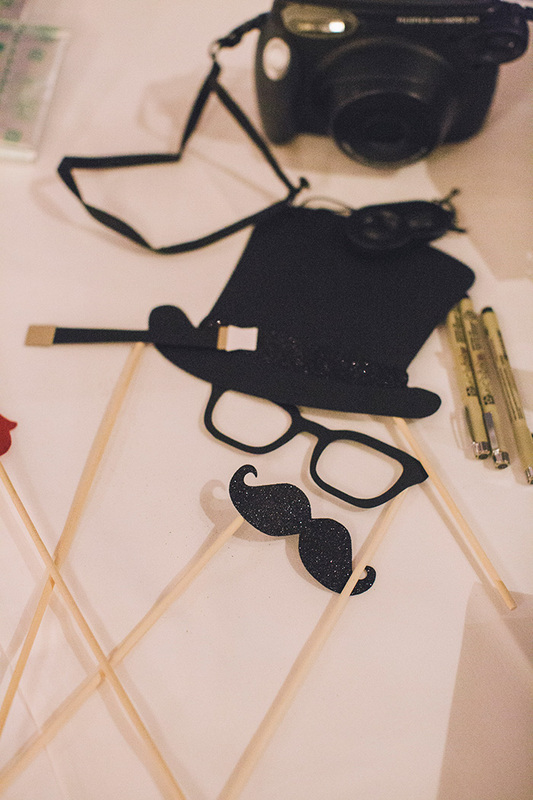 We collaborated with the lucky groom and the lovely bride to develop the theme for their very special day. 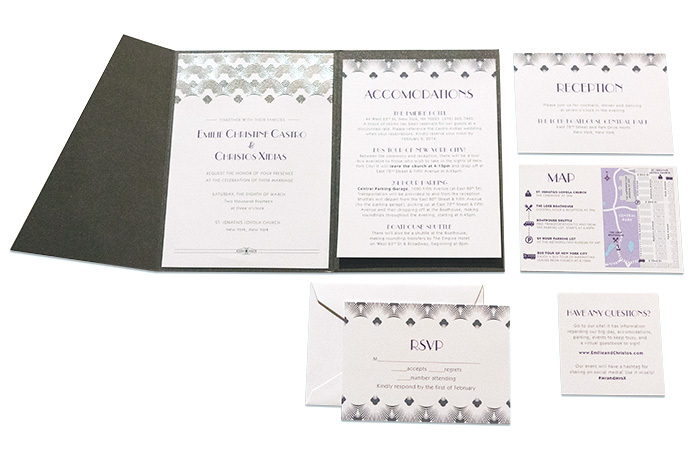 This simple, elegant art deco inspired collateral matches their clean aesthetic and their reverence for classic New York style. 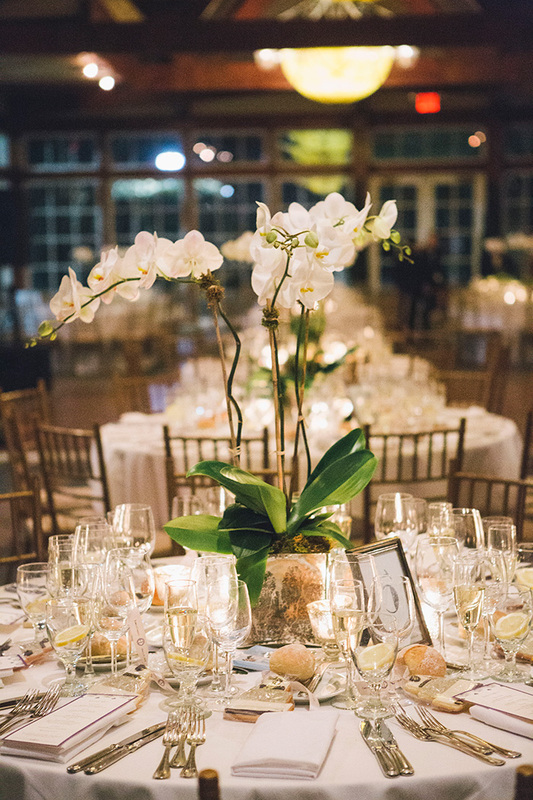 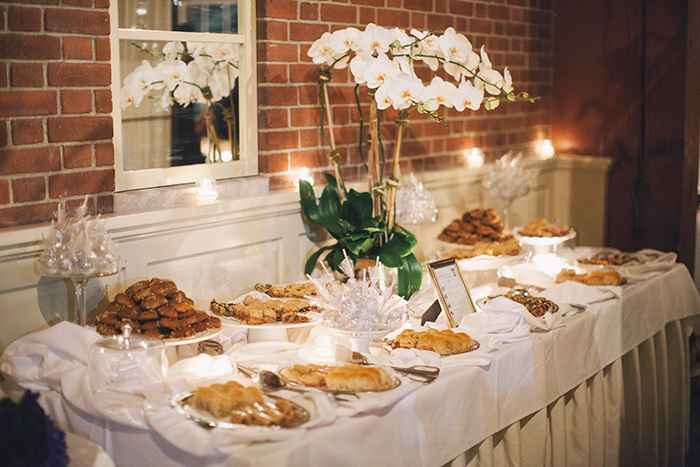 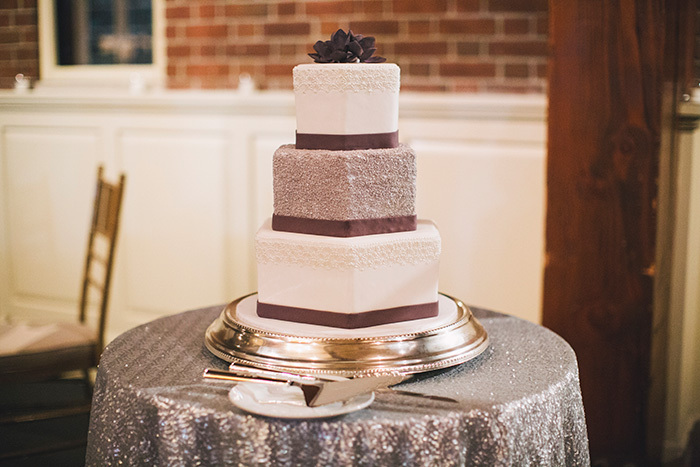 We also partnered with their baker and their florist to ensure that the cake and floral arrangements matched their elegant aesthetic as well, giving their wedding an atmosphere fit for a true New Yorker.